Our research shows that LinkedIn members are hungry for quality content. Over 467 million members create over 9 billion content impressions in the LinkedIn feed every week. Whether it informs, helps advance careers or even entertains—overwhelmingly, content is the reason LinkedIn members keep coming back. If your company is creating great content, your audience is on LinkedIn. And it’s our mission to help you identify and connect with the people who will benefit most from your content. The process starts with building an organic following, but it shouldn’t stop there. It’s great when an audience chooses you; it can be even better when you choose your most relevant audience. We recently published a two-week intensive course in using LinkedIn Sponsored Content to help you match up with your ideal audience. Consider this post a study guide from the series. These 14 steps can get you started with Sponsored Content, and each contains a link to a more in-depth article to explore. Your Sponsored Content is about to put your company in the spotlight. Make sure you’re ready to receive visitors by optimizing your Company Page. Your Company Page is likely to be the first impression new audiences have of your business. Start by adding a company logo. Make it a recognizable brand image, so followers know they’ve come to the right place. Add a dynamic header photo for visual interest. We recommend changing your header every 6-8 weeks—use it to promote special events, product launches, etc. Optimize your summary and company information with search intent in mind. Imagine you’re seeing the page for the first time, with no background information about your company. What specific points would you most like to highlight? Finally, consider creating Showcase Pages to differentiate specific lines of businesses, sub-brands and products. Organic and paid content work hand-in-hand on the LinkedIn Marketing platform. Your Company Page is the base of operations for followers to see your content updates. Organic content you post there will show up in your followers’ feeds. LinkedIn Sponsored Content lets you take your best-performing organic content to a wider, targeted audience. This paid amplification can be used for a variety of goals on and off LinkedIn, including reaching new audiences, building Company Page followers, establishing thought leadership, lead capture and, ultimately, conversion. Before you give content a paid boost with Sponsored Content, it’s important to understand your buyer persona. That is, you should have a generalized view of an ideal customer and how they might make a purchasing decision. Look at their industry, job function, experience and the pain points that your content can address. When you truly understand your target audience, your Sponsored Content will be relevant and valuable to the people who see it. That’s good for LinkedIn’s members and especially for your organization. The people who choose to follow your Company Page are an indispensable asset for informing your paid strategy. They provide proof that your content is valuable and give insight on what type of content is likely to resonate with a broader audience. Post updates on LinkedIn regularly to attract Company Page followers, engage your audience and collect intelligence. Your employees can also help increase your organic reach by sharing the Company Page’s content with their networks. Your content’s organic performance is a good indicator of what will resonate with your audience. When choosing content to sponsor, start with what's already popular, then narrow down your choices depending on your goals. For building awareness, highlight content about your brand—what events you’re attending or sponsoring, your initiatives or your corporate culture. If you want to build thought leadership, focus on exceptional content that establishes a position of authority and demonstrates your industry knowledge. For lead generation, sponsor offers that have a lead capture component, such as gated eBooks, webinars and how-to guides. You can also include blog posts or reports that are ungated, but have a strong call-to-action. It takes planning to create a variety of content that will keep your audience engaged, sharing and growing. An editorial calendar helps assure your content covers your goals while meeting audience needs. Variety is key to a successful calendar. Vary the type of content you’re posting (how-to posts, listicles, templates), the format (visual, blog post, video, webinar) and the goal (brand awareness, thought leadership, lead generation). Once your calendar is full, remember it’s not set in stone; keep an eye on performance so you can produce more of the content that makes the biggest impression. Your Sponsored Content has a limited window of time to capture a reader’s attention. The right creative assets will take full advantage of that time. First, content should always have a compelling visual that accompanies it. We recommend using rich media images versus a standard thumbnail image – you can get up to 38% higher CTR with a bigger visual. For text, keep it short and put the value proposition front and center. A compelling statistic or quote can bring readers in if it’s followed by an irresistible call to action. Video content is a great way to stand out in a crowded news feed. Just make sure the video has a compelling intro image, and use subtitles so viewers can get the meaning without turning up the sound. LinkedIn's Campaign Manager tool makes it easy to run multiple campaigns at once for testing purposes. These tests are vital for optimizing your results over time. Remember that true A/B testing means changing only one variable at a time. For example, you might test two different audiences, like junior executives versus more senior professionals. For that test, keep the creative, headline, offer and CTA identical for both audiences. Use Direct Sponsored Content to test content without originating it on your Company Page. That way, you can target different audiences and test different creative choices without spamming your followers. The full value of your Sponsored Content campaign goes beyond audience engagement on LinkedIn. 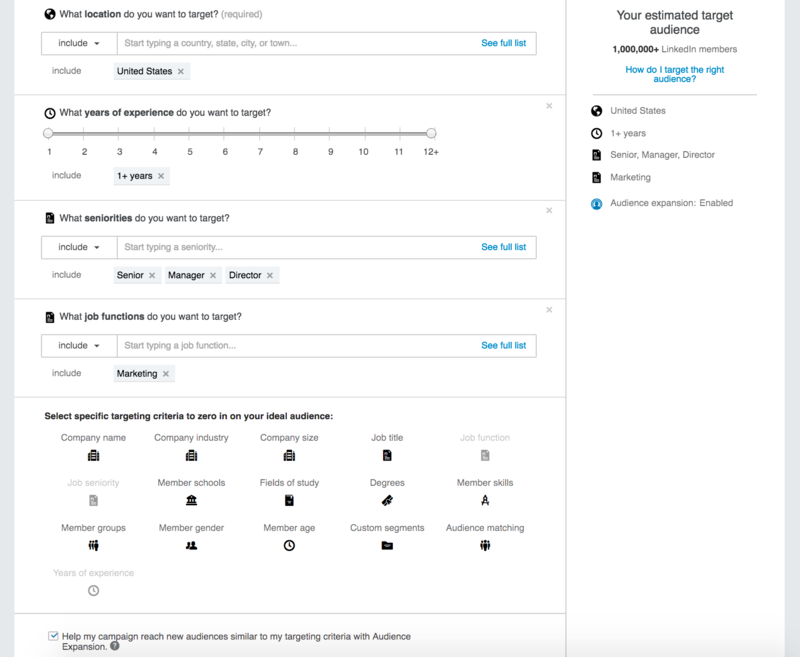 With LinkedIn Conversion Tracking, you can measure exactly how your content is contributing to overall goals. You will find Conversion Tracking options in Campaign Manager. First, choose where on your site you want to track conversions. Then add the LinkedIn Insight Tag to the appropriate pages. After that, you can create a conversion action, associate it with your campaign and measure performance. For your A/B testing to be most effective, it’s important to organize your campaigns so you can evaluate them at a glance. When you name campaigns, make sure your naming structure will support monitoring and reporting, even as the number of campaigns expands. We recommend including a business line or product, campaign title, type, audience, date range and a unique ID that matches with your efforts on other channels. There are a multitude of targeting options on LinkedIn. It’s tempting to zero in with an incredibly specific subset, but if the audience is too small, your campaign may not be effective. Worse, it may not generate enough data to inform future campaigns. On the other side, too large an audience may sacrifice relevancy. The sweet spot is a sizable audience—we recommend at least 500,000—that only includes your most valuable potential customers. 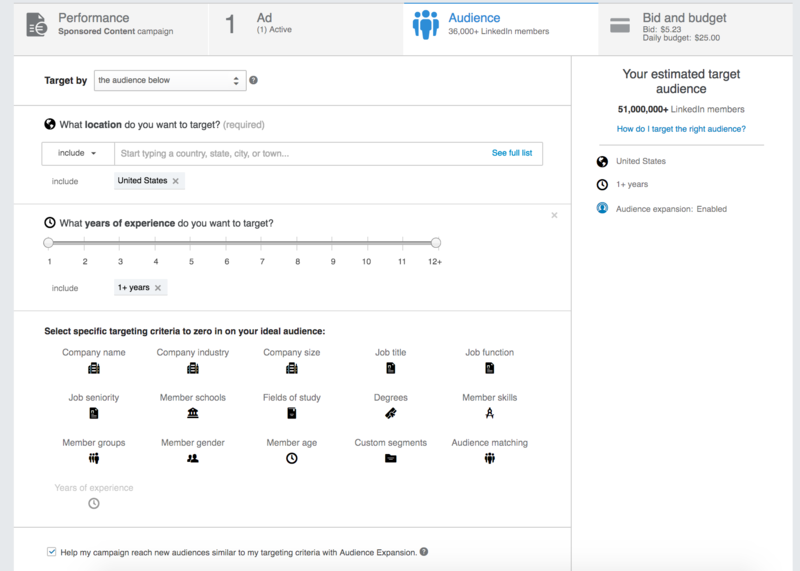 As you select your target audience, the targeting tool will estimate the potential size of the audience. 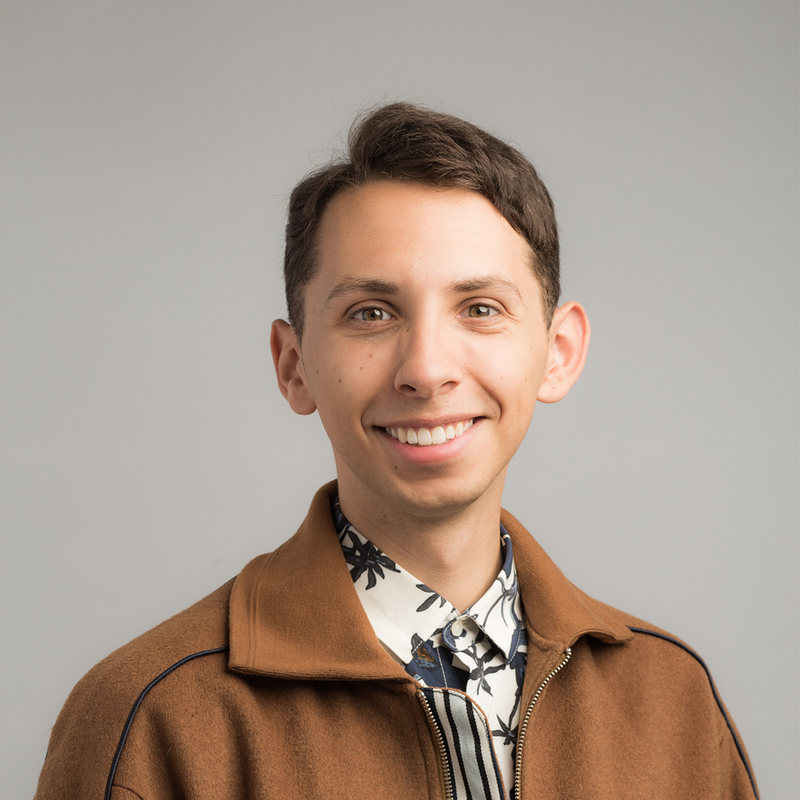 Combine targeting features until you hit the sweet spot, and don’t be afraid to experiment with different demographics as part of your testing. Once your campaigns are properly named, targeted and ready to go, it’s time to plan how to best use your budget. LinkedIn ad auctions are second-price auctions, which means the highest bidder only pays enough to beat the second-highest bid, not the full bid. Given that feature, it makes sense to bid ambitiously, at or above the high end of the suggested range. This will give you a much higher chance to deliver your budget without taking on excessive risk. To reach more of your audience at the beginning of a campaign, set daily budget caps high or do away with them altogether. You will quickly get your message out and will generate intelligence you can use to optimize future campaigns. This free ad calculator from HubSpot can help you decide how much to bid on each campaign. 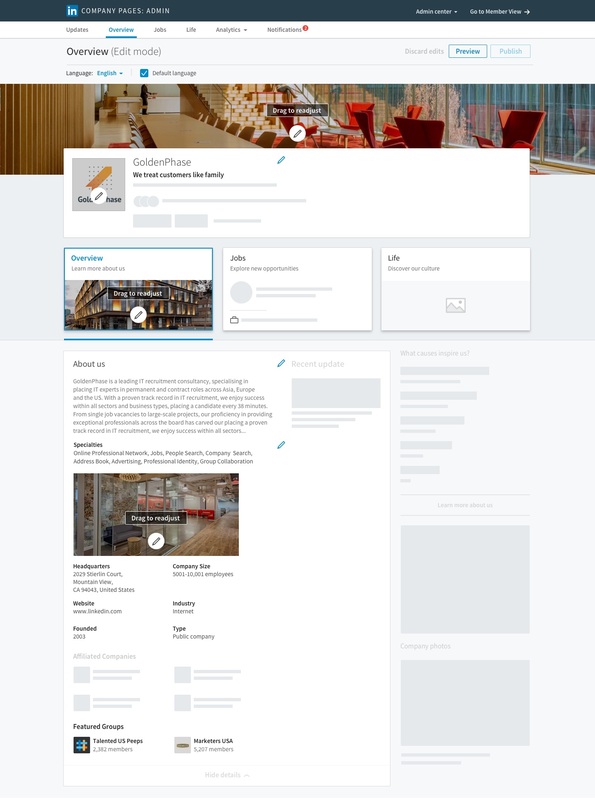 LinkedIn's Campaign Manager makes it easy to select multiple creative assets for a single campaign, so you can test different visuals without altering the messaging. We recommend testing at least four different visuals simultaneously to best optimize your campaign. At the beginning of the campaign, select the “rotate variations evenly” option. That means instead of automatically optimizing, Campaign Manager will gather data about performance by promoting each one equally. Once it has sufficient data, Campaign Manager will switch to display only the best performing creative to optimize results. Use these image spec requirements to inform your creative testing. Success with Sponsored Content is an ongoing journey of evaluation and improvement. In fact, LinkedIn’s ad auctions take that improvement into account—past performance is combined with your bid to determine the winner. In other words, a lower bid with a higher performance score can win an auction over a high bid/low score combo. So it pays to keep monitoring and optimizing. Use these metrics to determine your ROI, evaluate lead quality and track your CPC over time. When great content meets the right audience on LinkedIn, we all win. 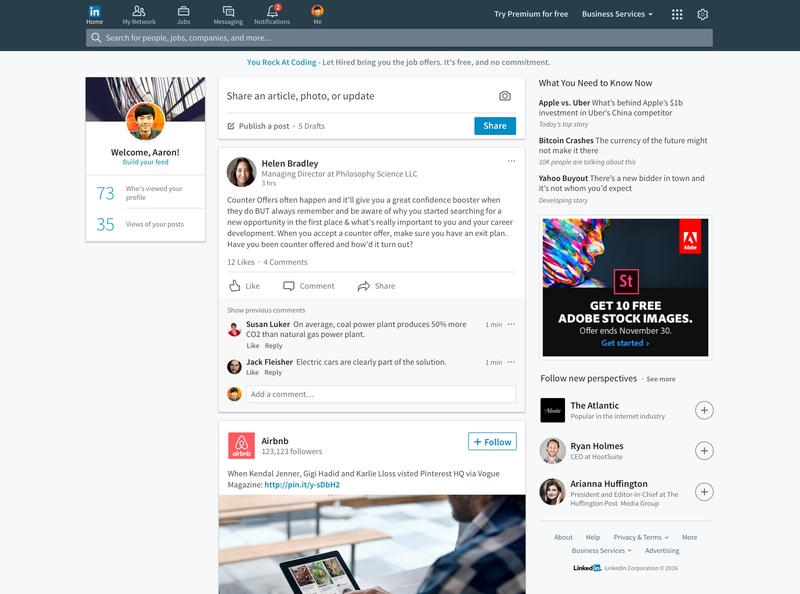 LinkedIn Sponsored Content was designed to help marketers make the most of their paid social by providing rich targeting options and rewarding content our members find valuable. Ready to start creating your first campaign? Go to the LinkedIn Campaign Manager.